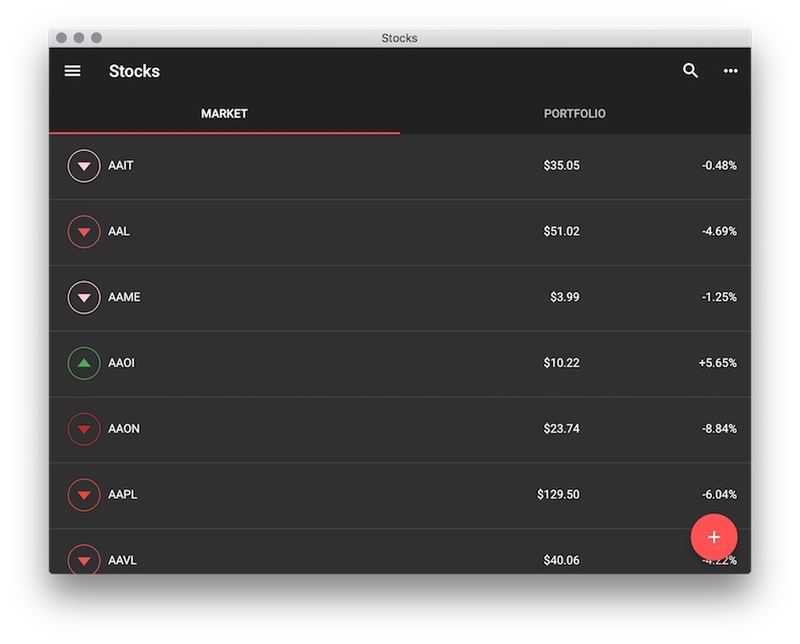 This project brings Flutter to the desktop through the power of Go and GLFW. The flutter engine itself doesn't know how to deal with desktop platforms (eg handling mouse/keyboard input). Instead, it exposes an abstraction layer for whatever platform to implement. This project implements the Flutter's Embedding API using a single code base that runs on Windows, MacOS, and Linux. For rendering, GLFW fits the job because it provides the right abstractions over the OpenGL's Buffer/Mouse/Keyboard for each platform. 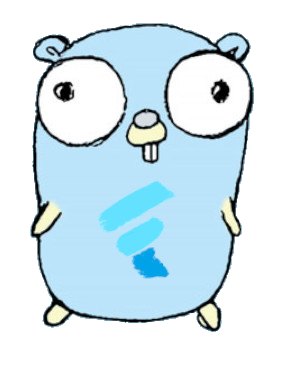 The choice of Golang comes from the fact that it has the same tooling on every platform. Plus Golang is a great language because it keeps everything simple and readable, which makes it easy to build cross-platform plugins. If you have implemented a plugin that you would like to share, feel free to open a PR! Check out the Release page for prebuilt versions. # Download the share library, the one corresponding to your flutter version. # The share library must stay next to the generated binary. # `go run main.go` is not working ATM. The examples are available here. Flutter is a relatively new project. It's framework and engine are updated often. This project tries to stay compatible with the beta channel of flutter. Updating Go is simple, and Go seldomly has backwards incompatible changes. This project remains compatible with the latest Go stable release. This project uses go-gl/glfw for GLFW v3.2.